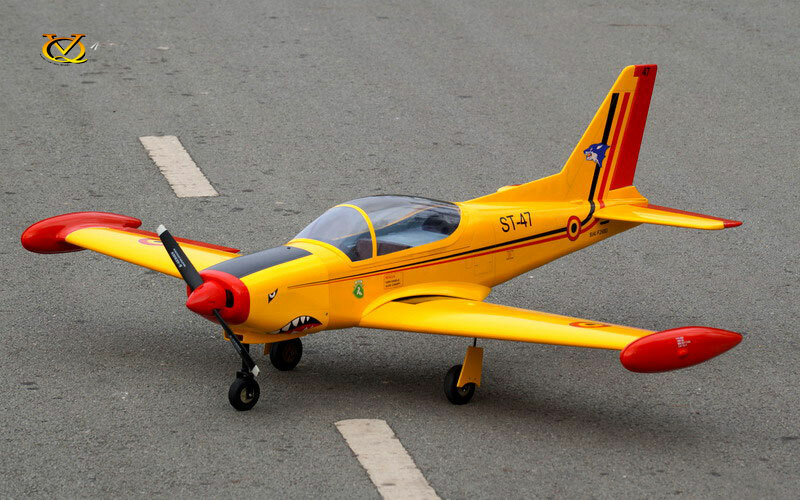 The SIAI-Marchetti SF.260 (now Leonardo SF-260) is an Italian light aircraft which has been commonly marketed as a military trainer and aerobatics aircraft. 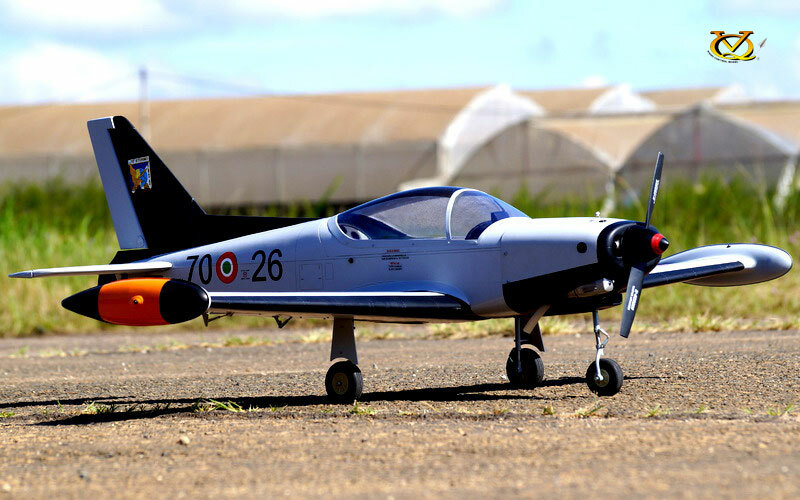 The SF.260 was designed by Italian aircraft designer Stelio Frati, while production work originally performed by Milan-based aviation manufacturer Aviamilano. 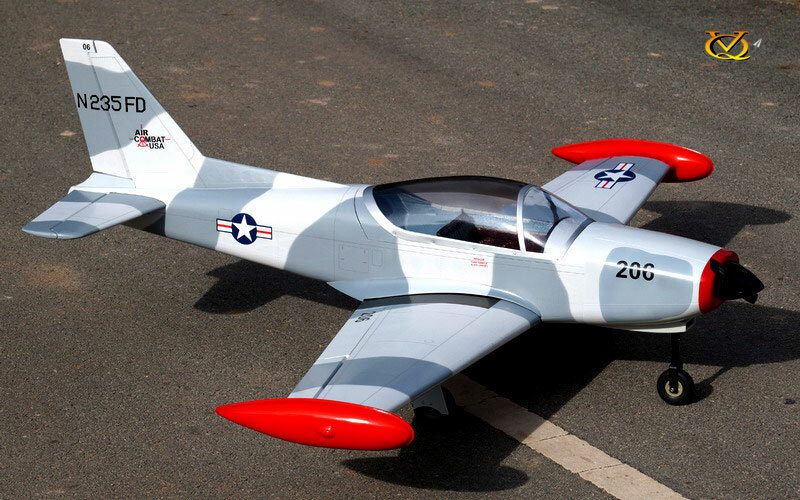 On 15 July 1964, the first prototype performed its maiden flight (then designated F.260). 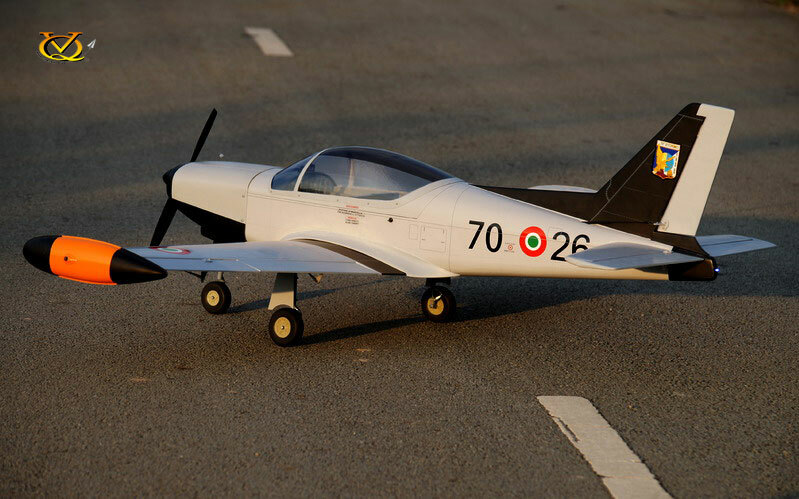 Shortly thereafter, responsibility for production was transferred to SIAI Marchetti, who had purchased the rights to the design; manufacturing continued to be performed by this firm until the company was bought by Aermacchi in 1997. 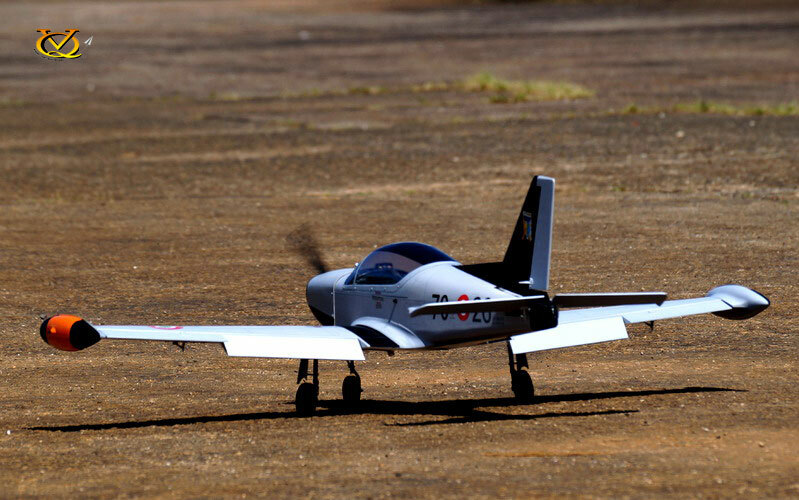 With the big battery hatch you can use both Electric motor or Nitro engine. 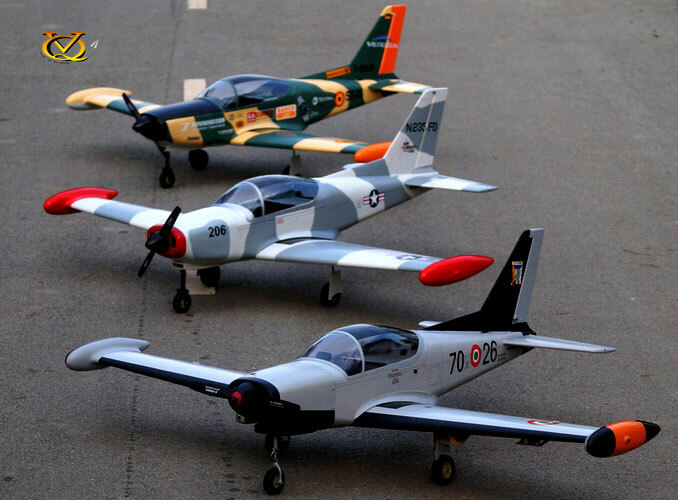 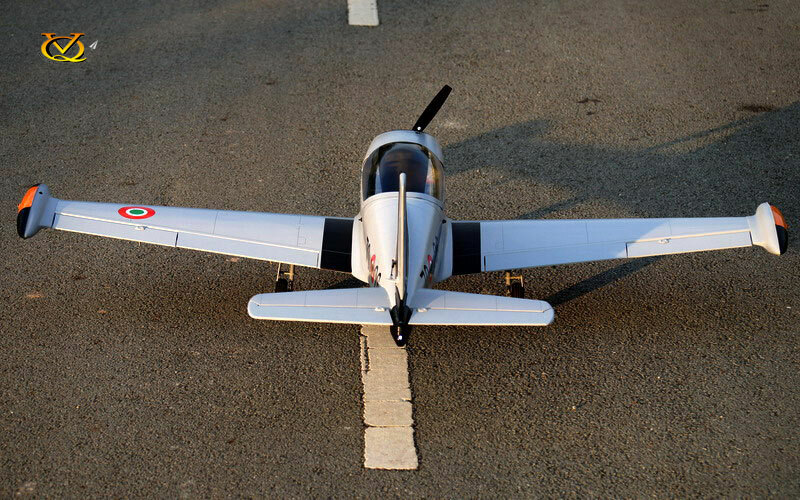 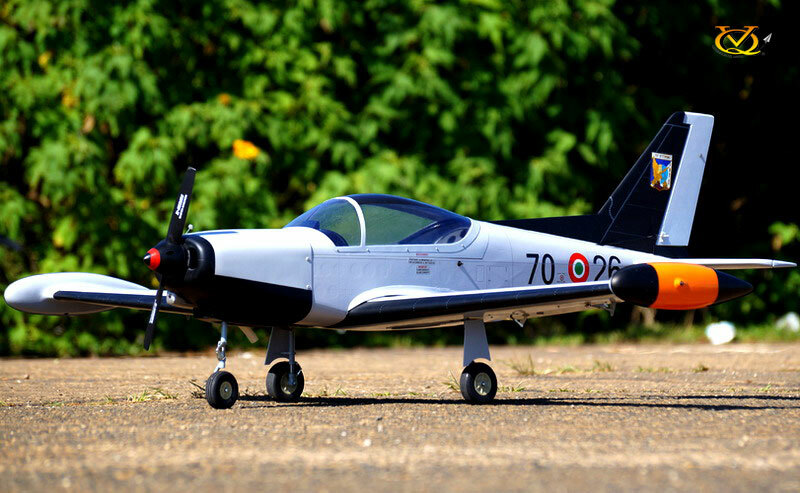 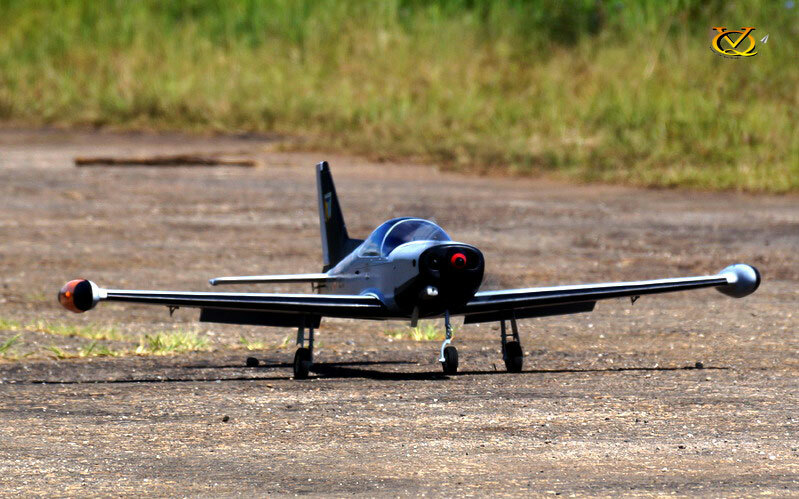 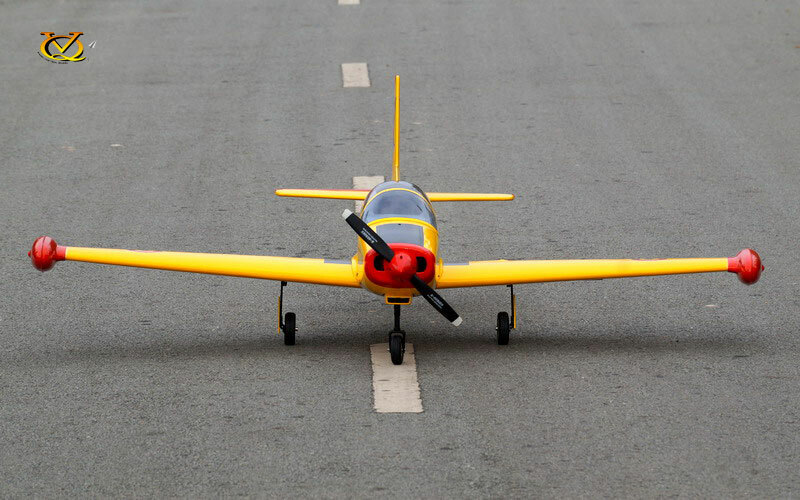 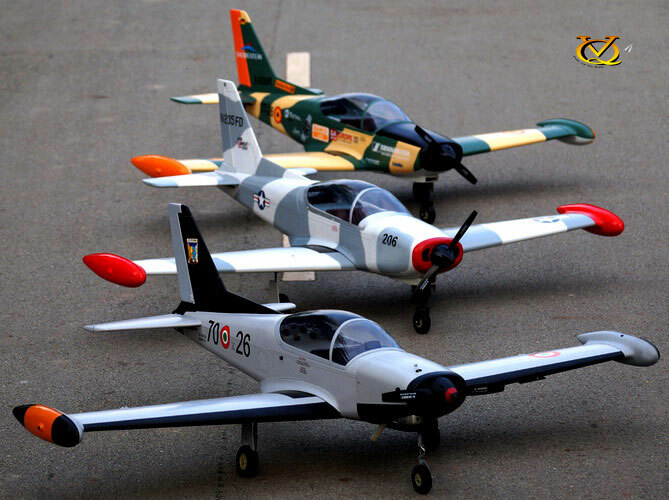 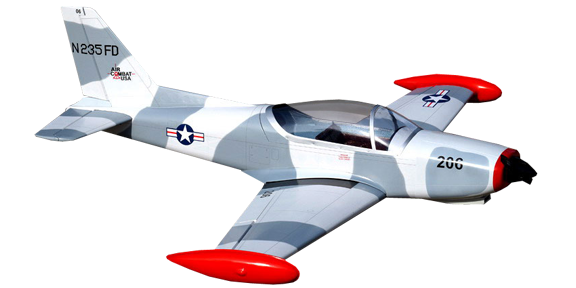 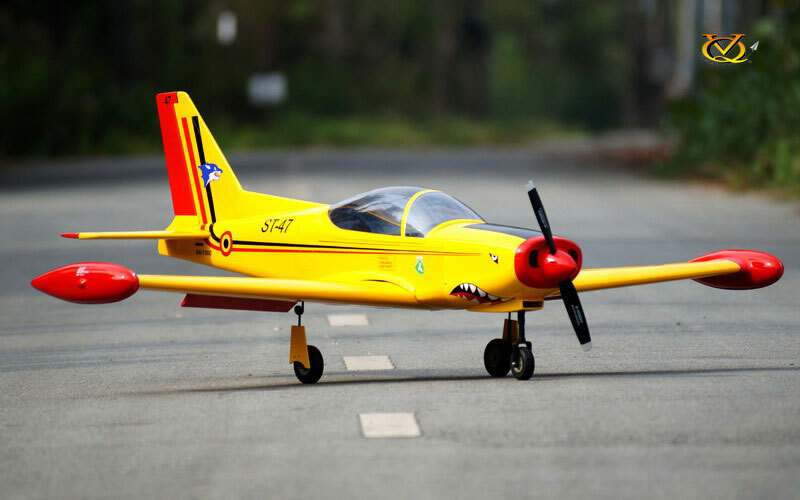 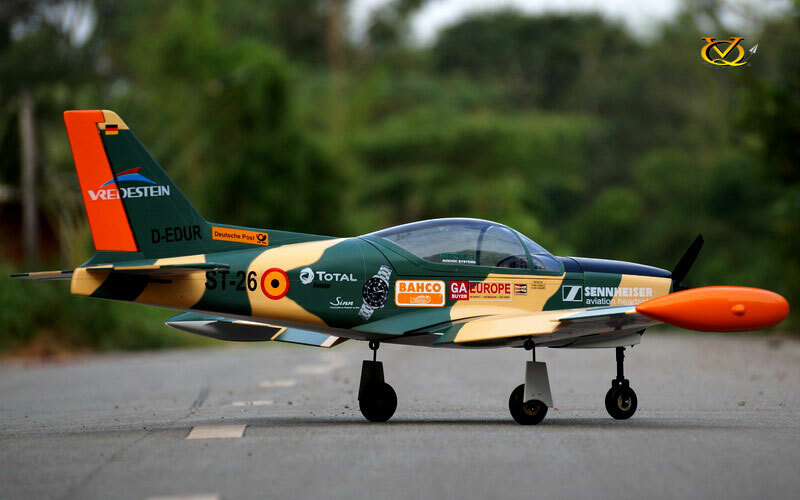 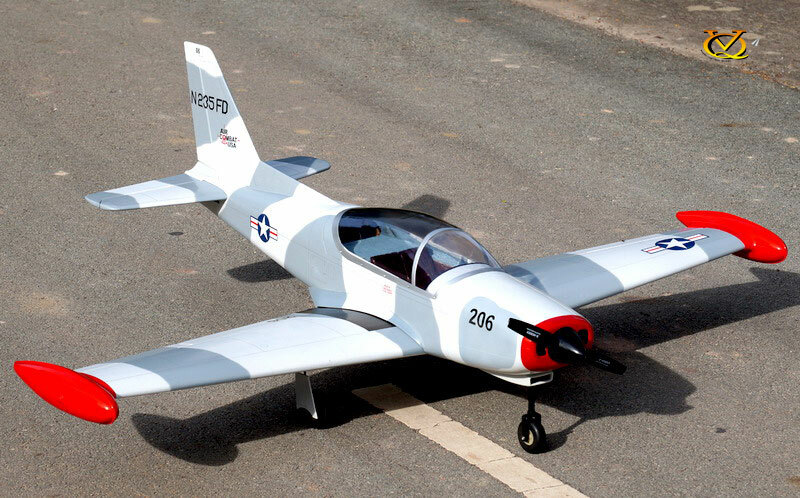 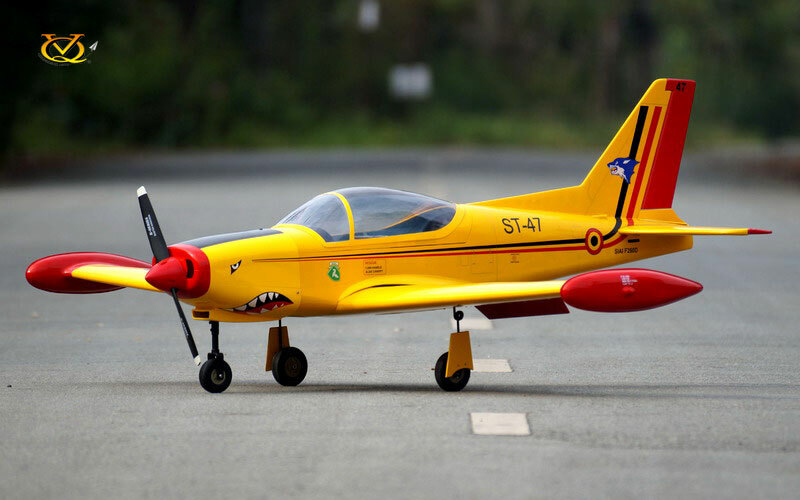 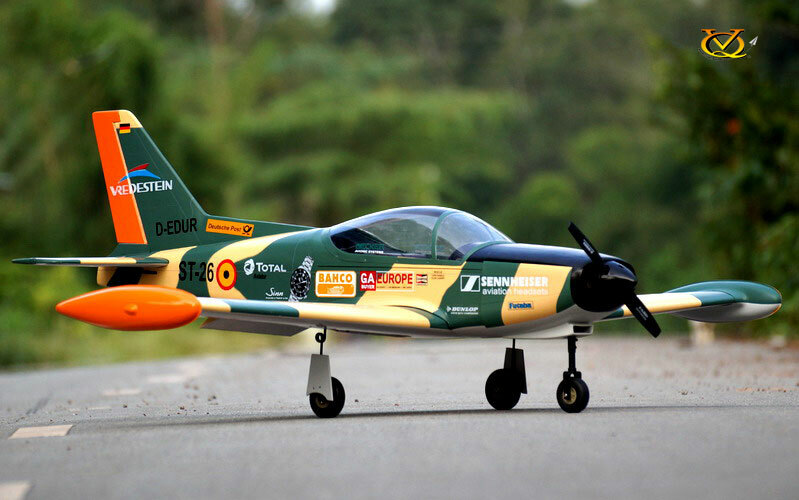 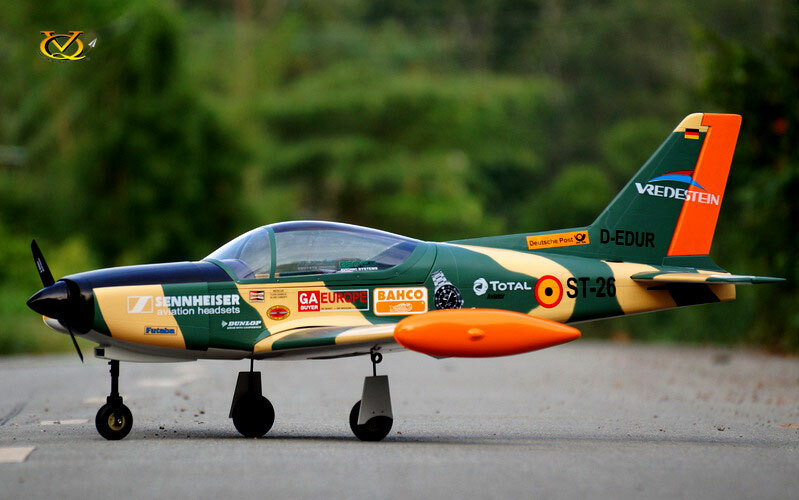 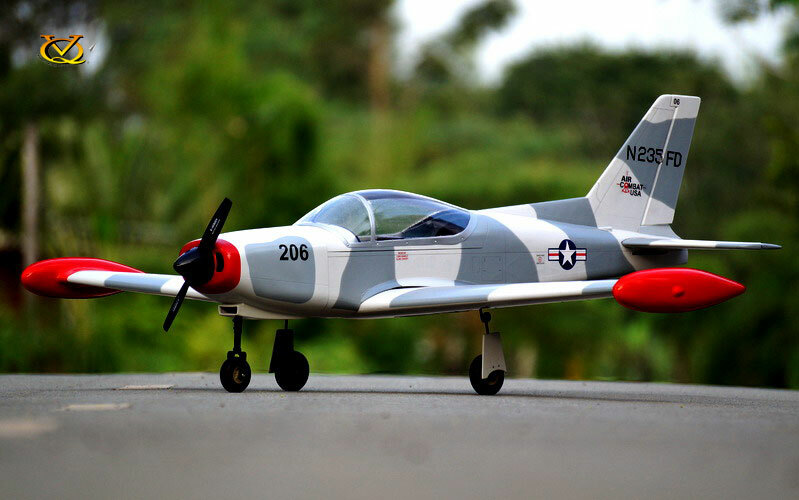 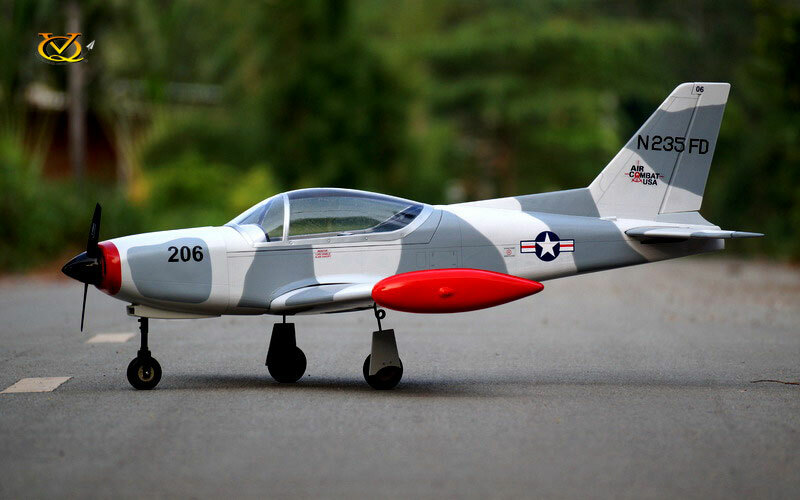 It make this Marchetti SF-260 becomes one of the best Balsa scale 60 size in the market. 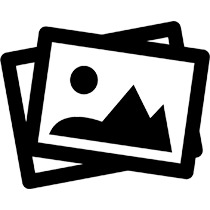 Radio req. 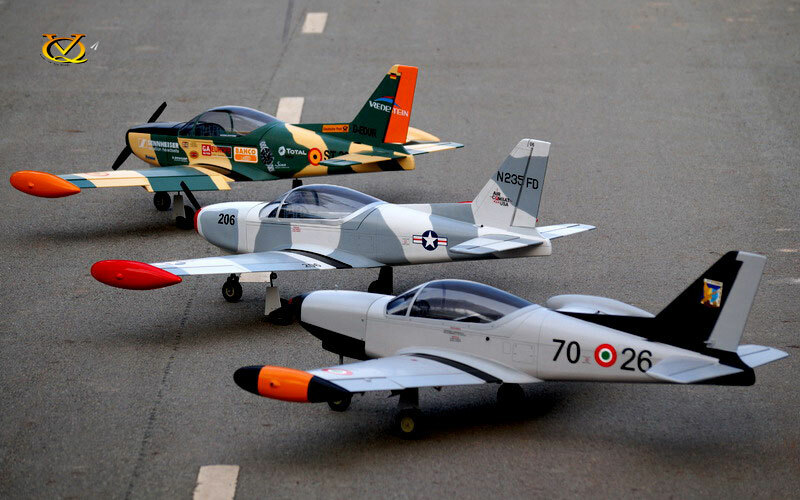 : 7 channels with 7 servos.